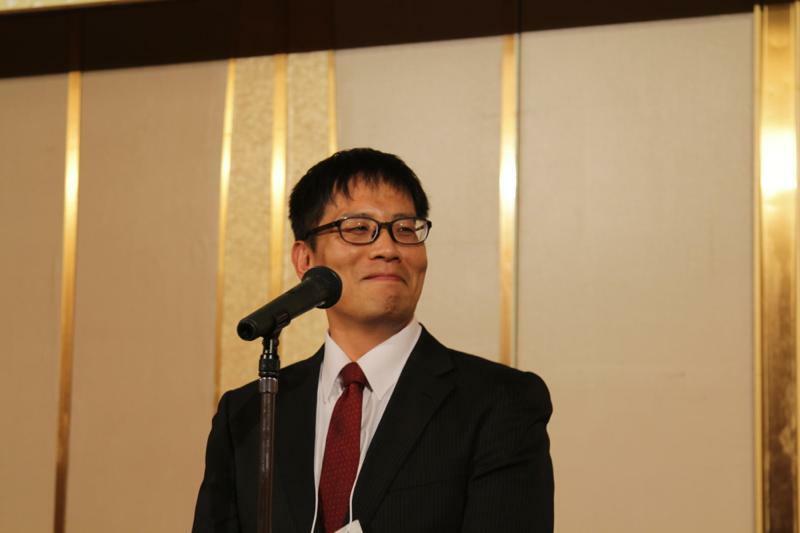 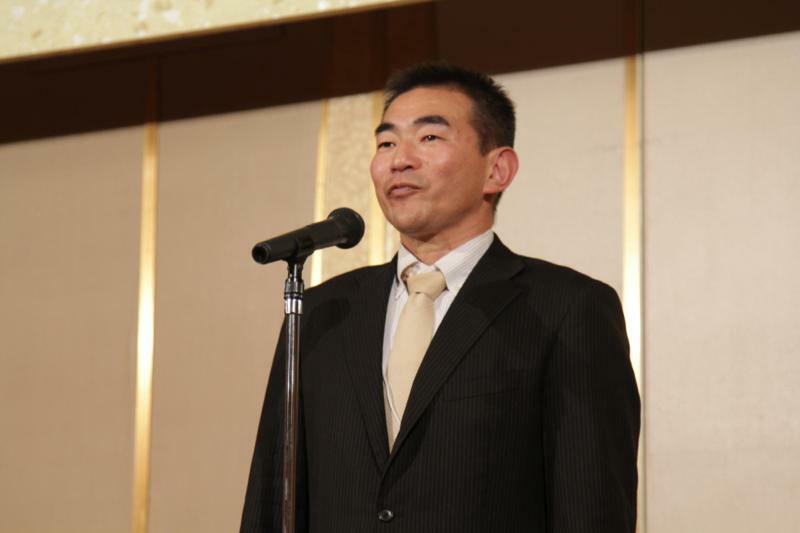 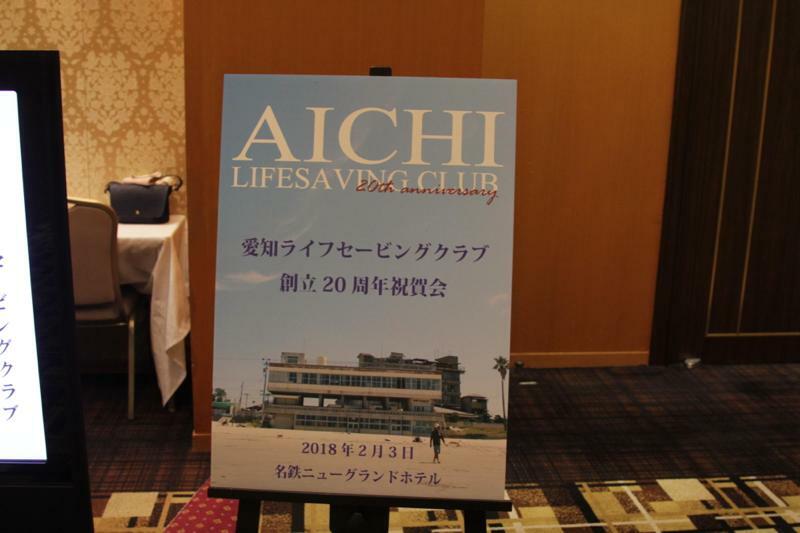 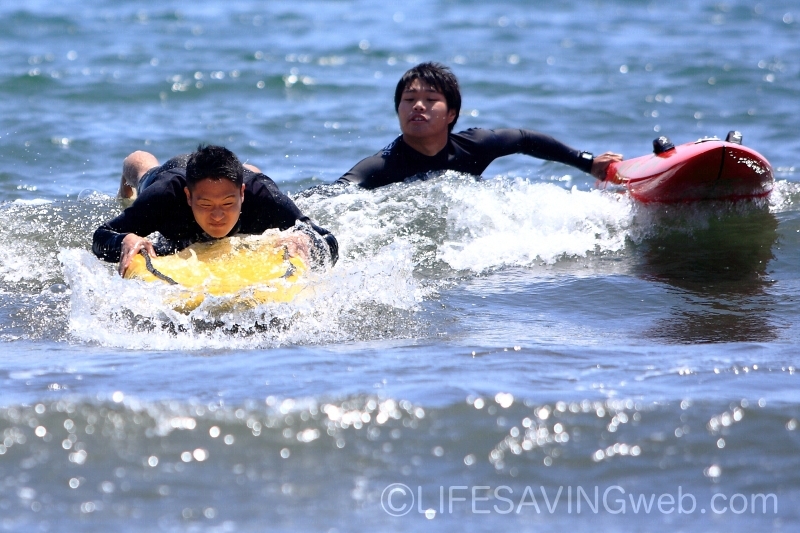 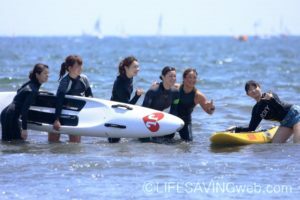 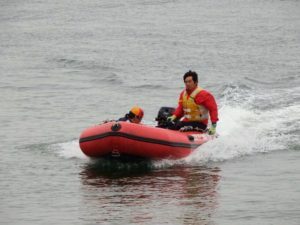 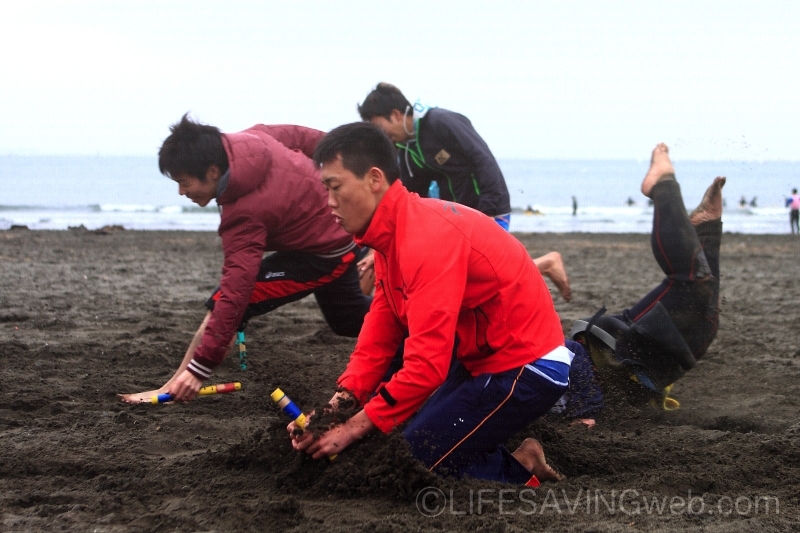 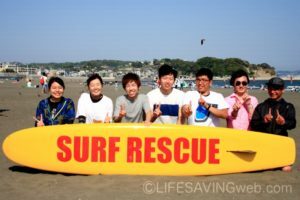 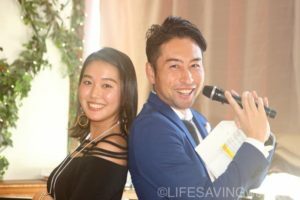 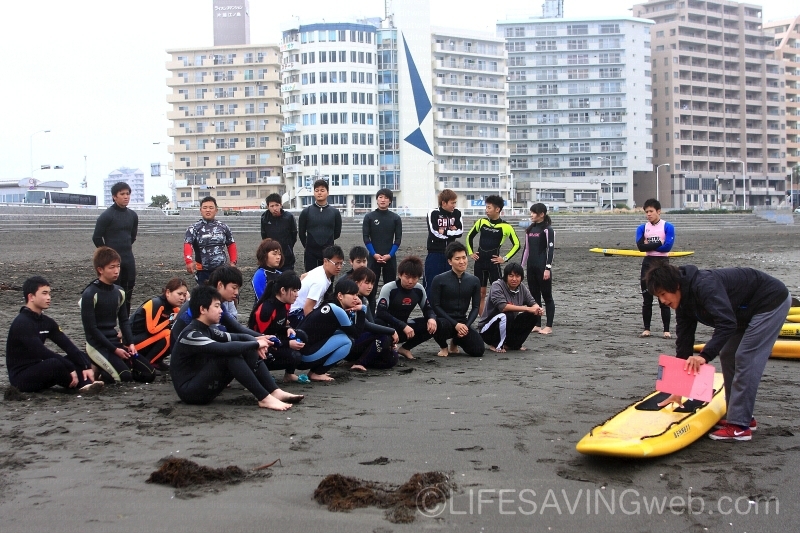 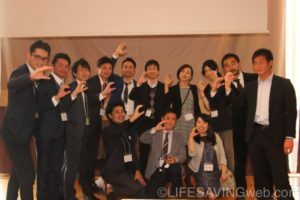 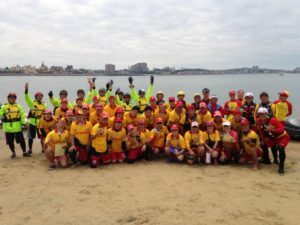 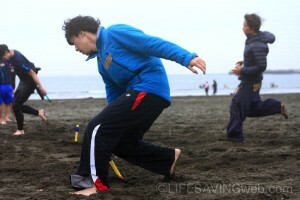 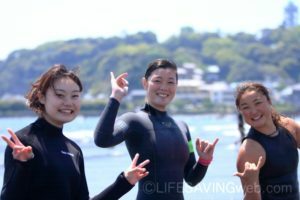 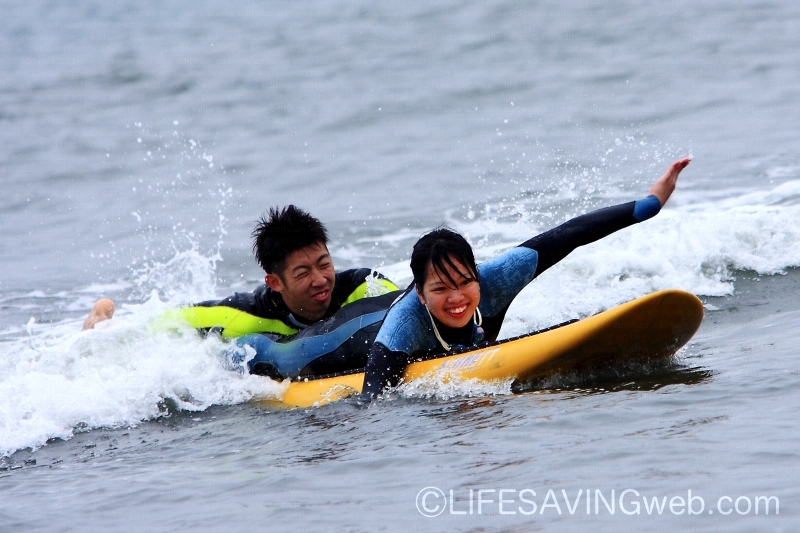 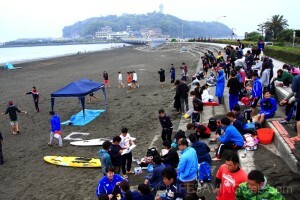 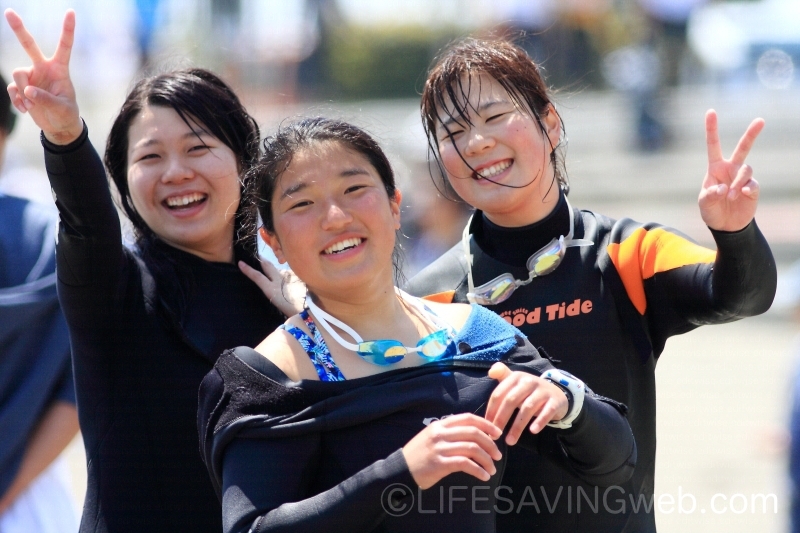 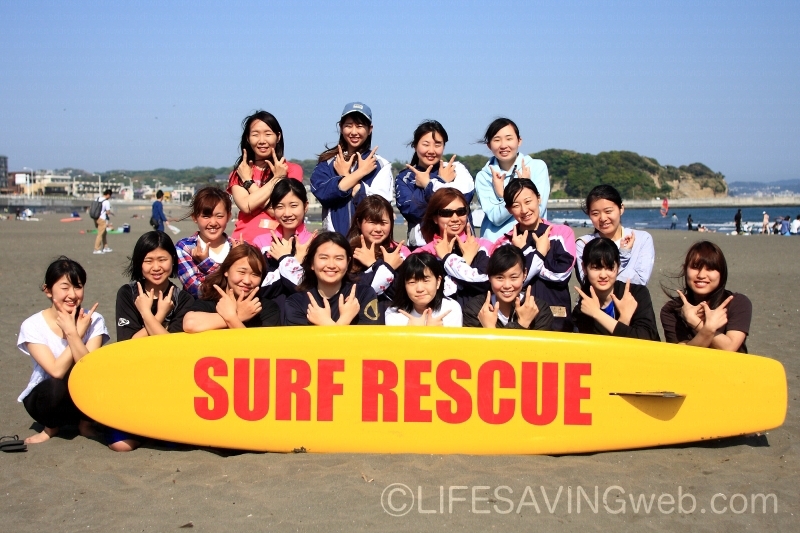 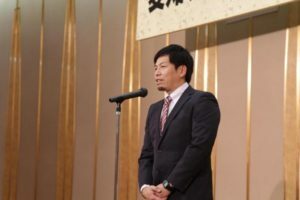 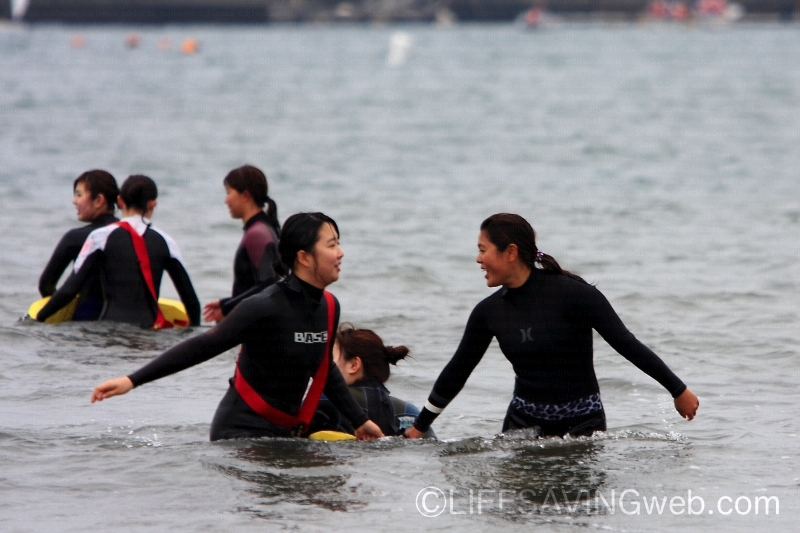 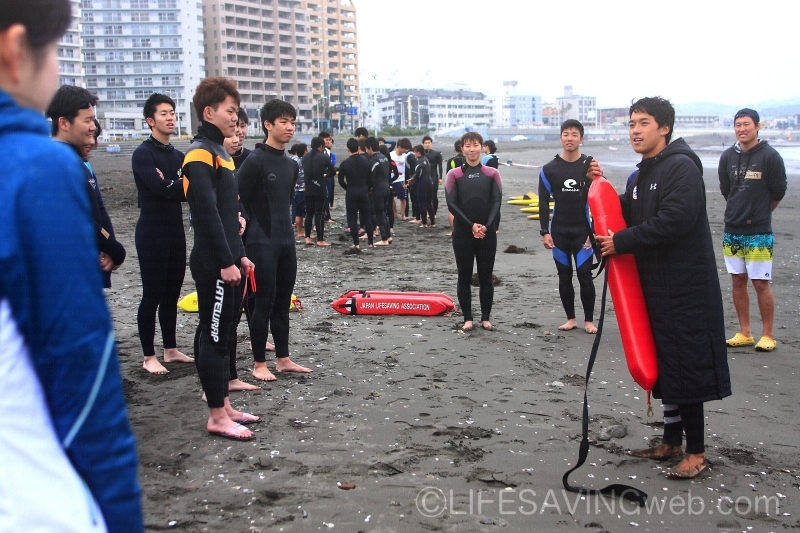 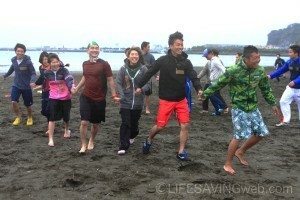 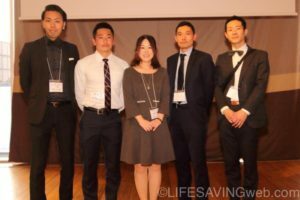 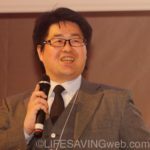 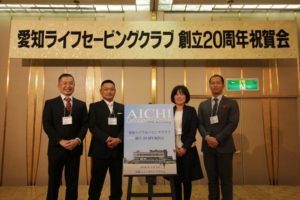 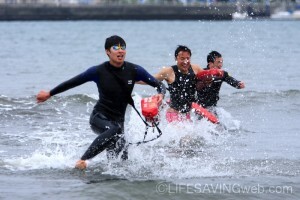 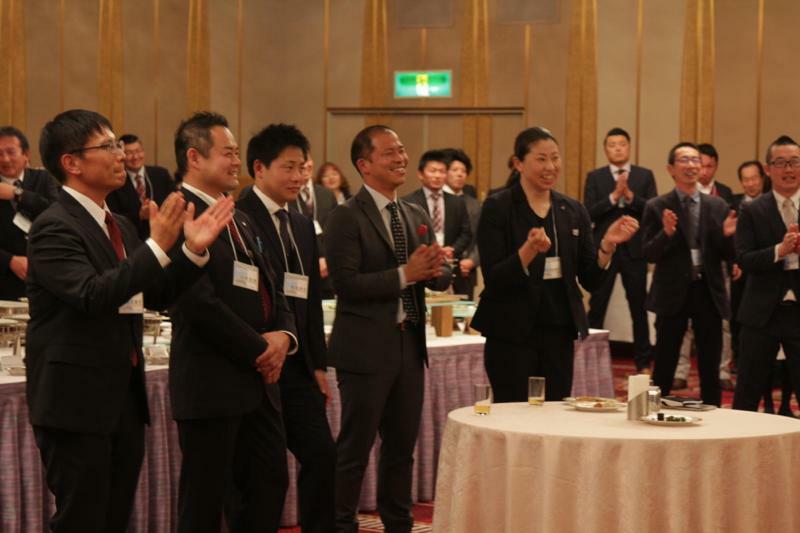 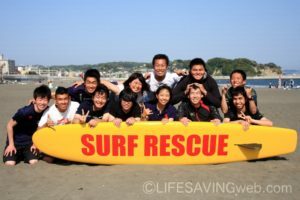 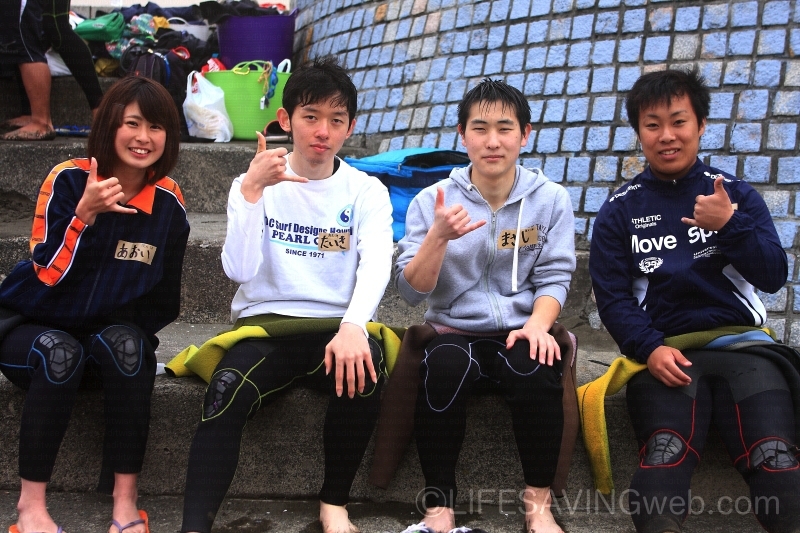 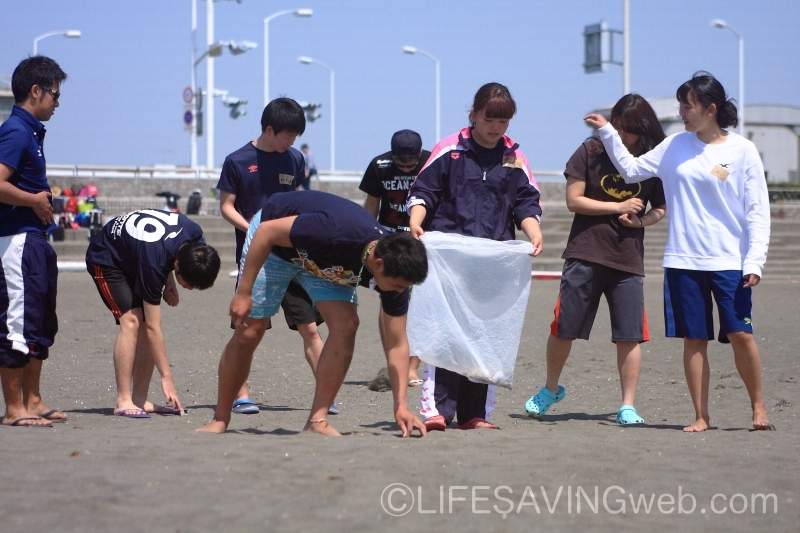 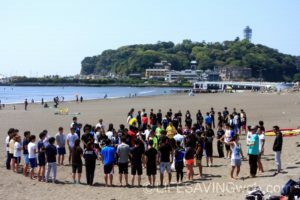 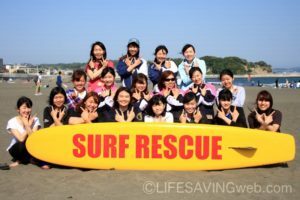 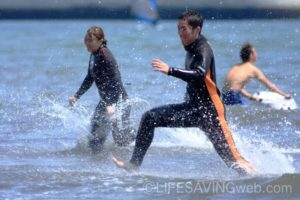 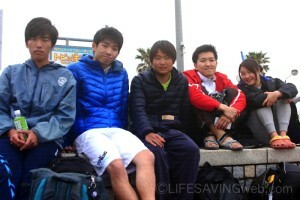 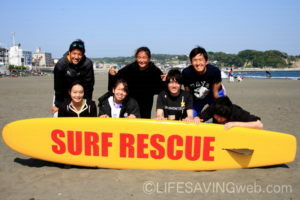 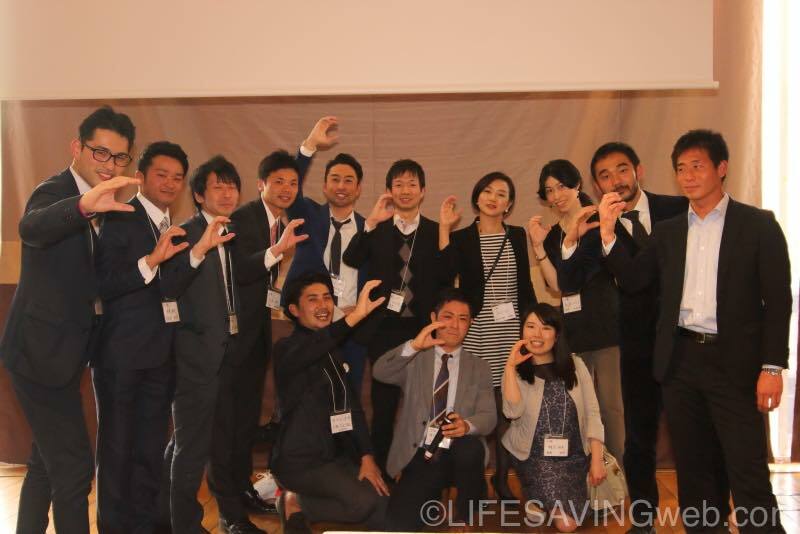 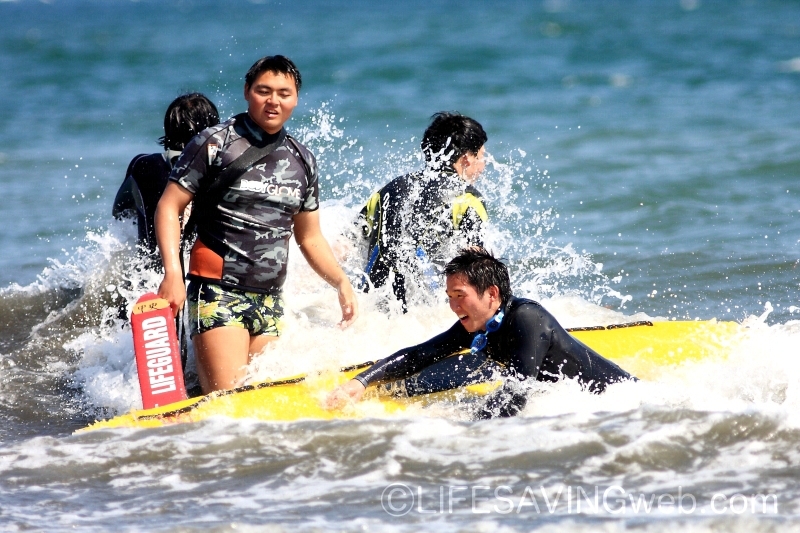 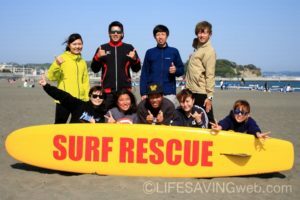 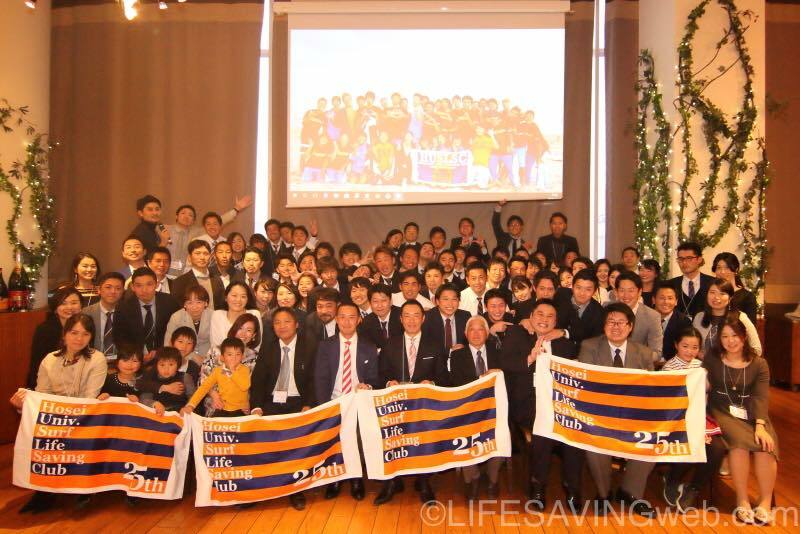 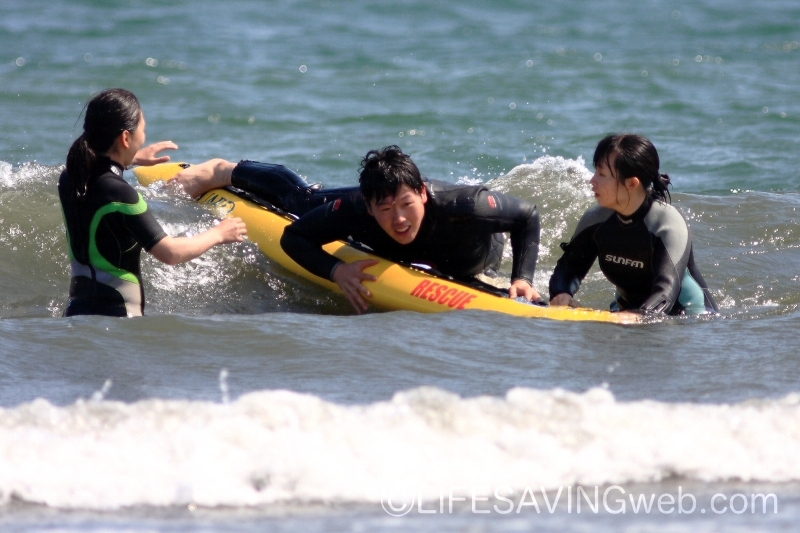 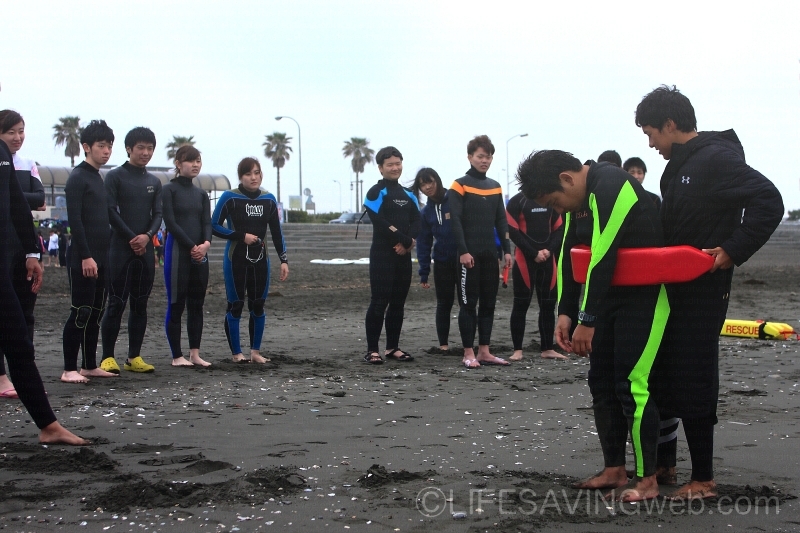 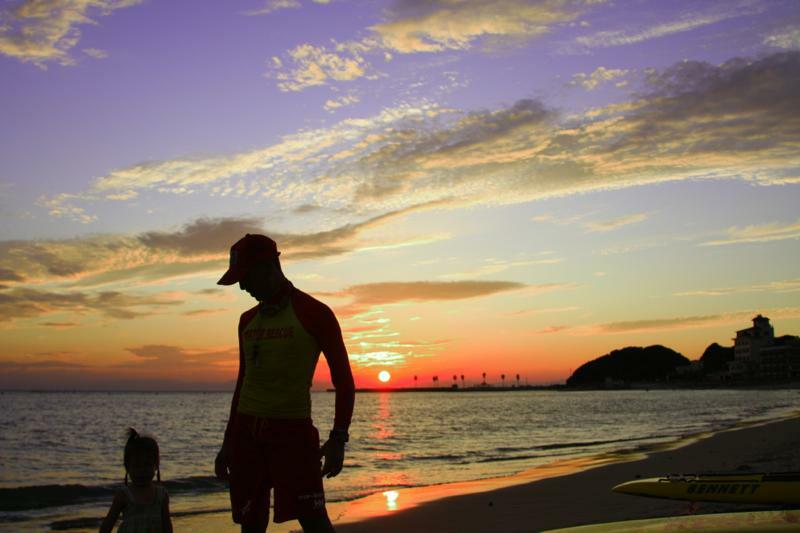 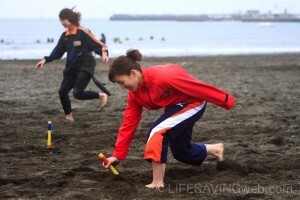 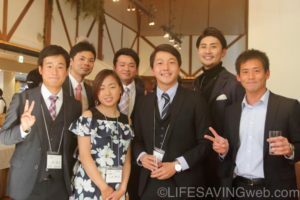 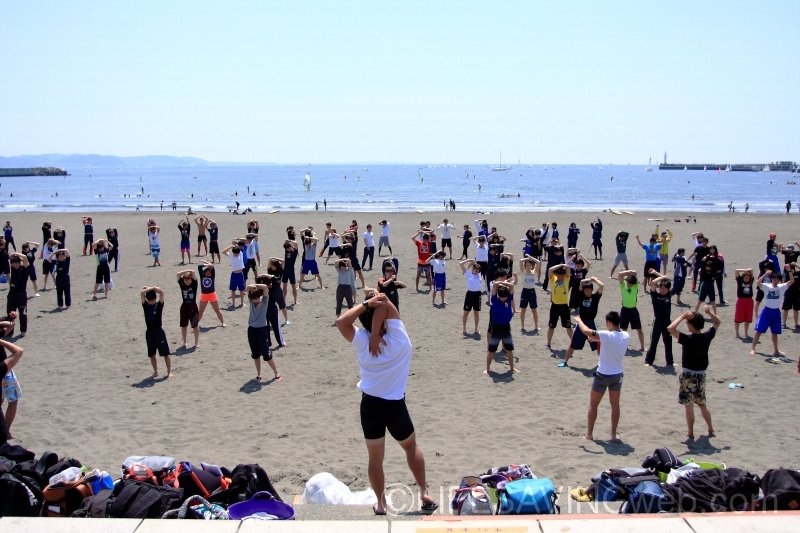 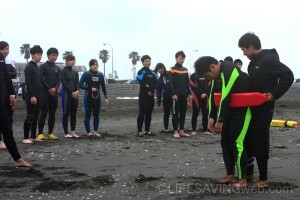 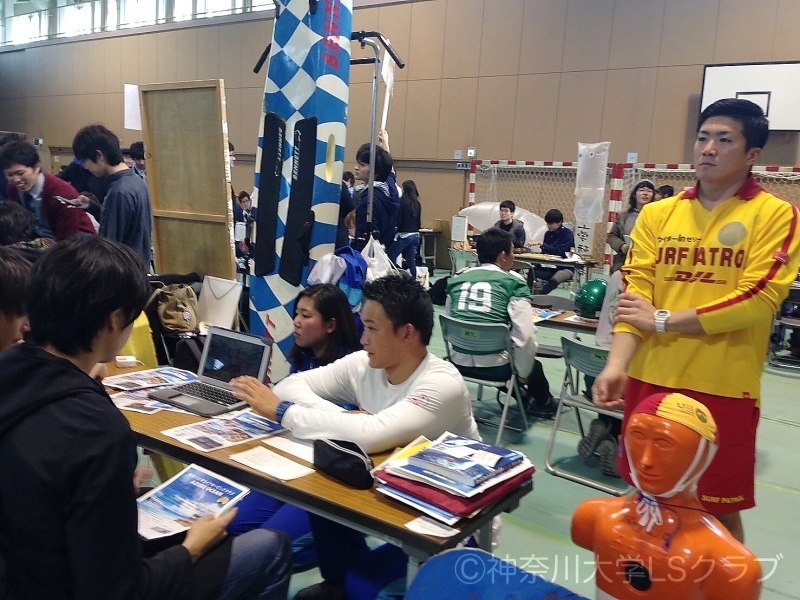 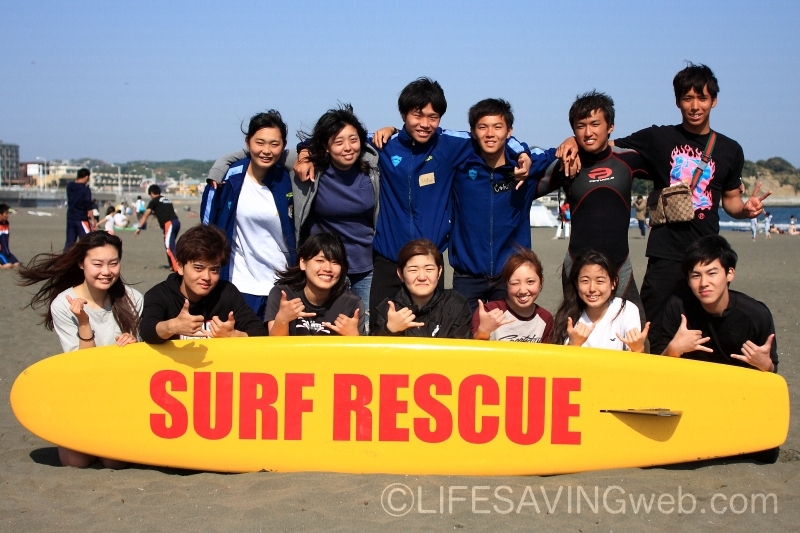 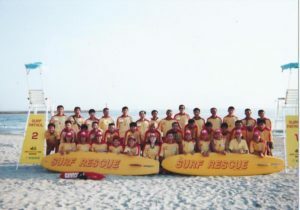 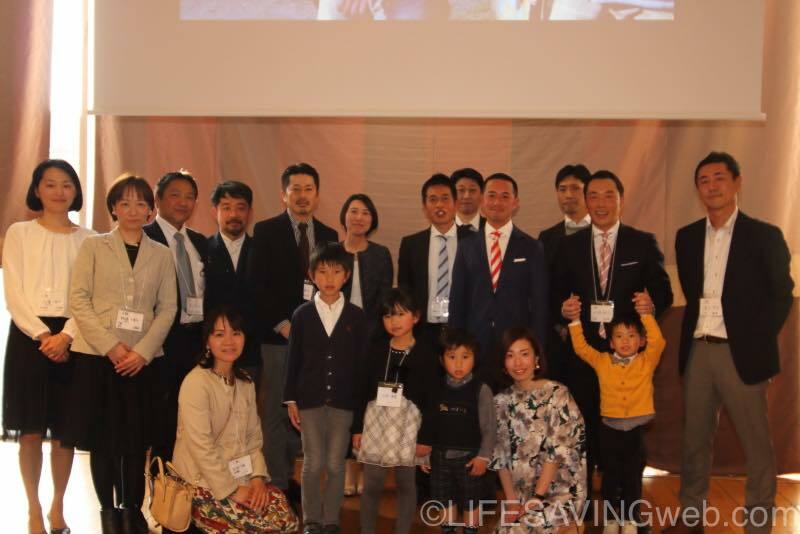 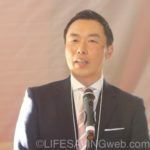 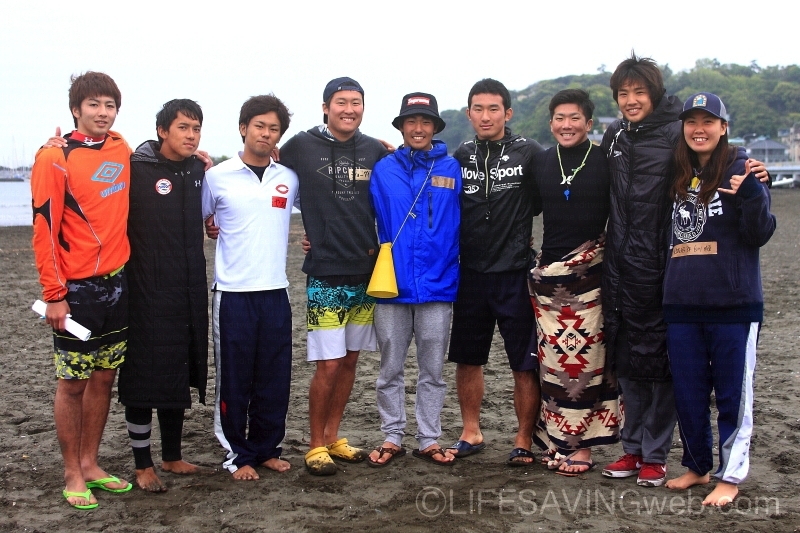 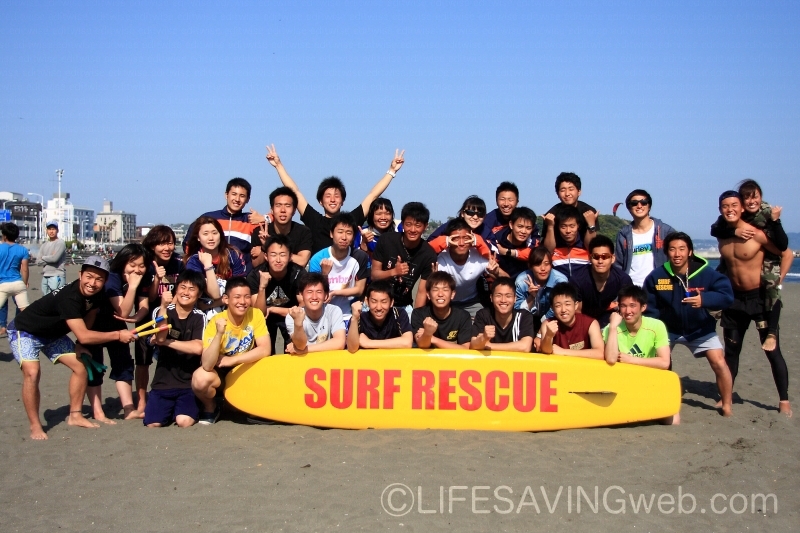 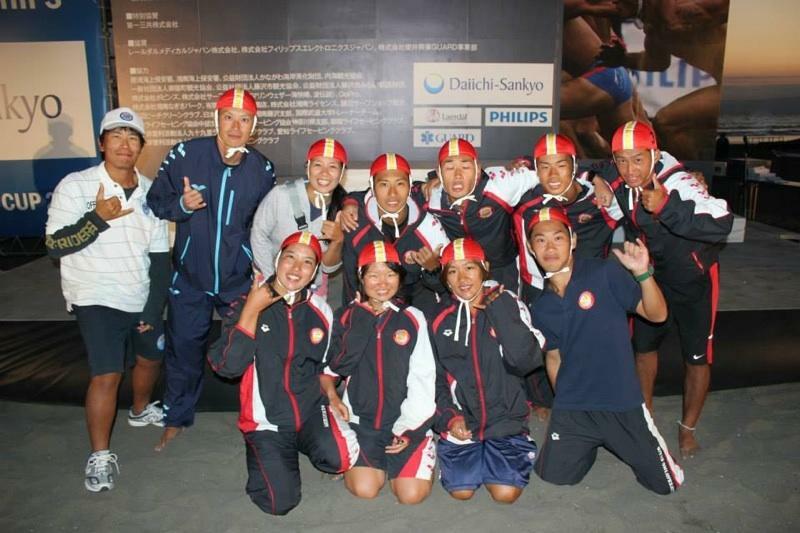 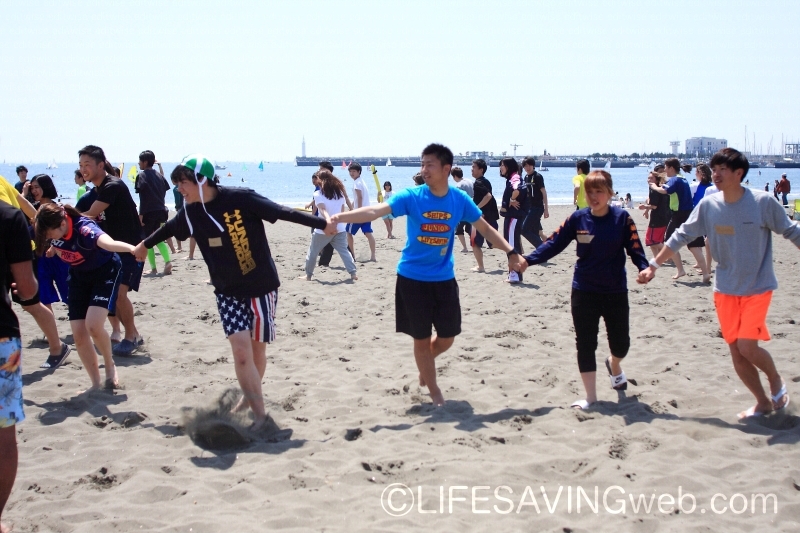 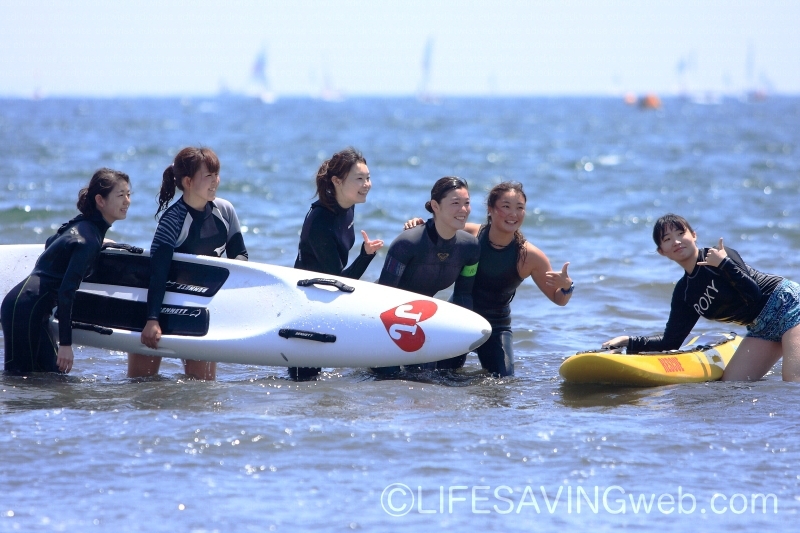 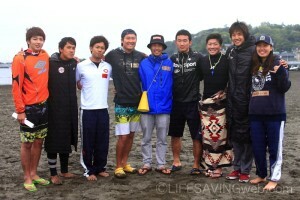 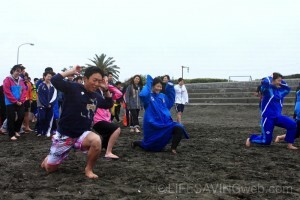 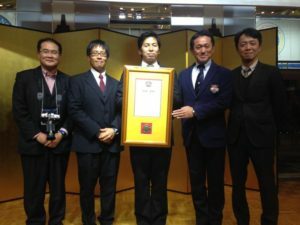 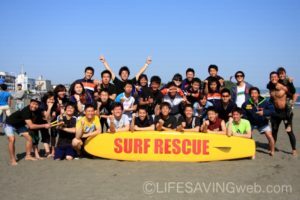 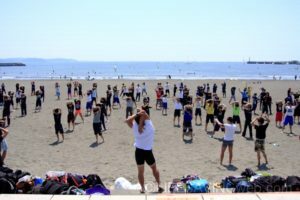 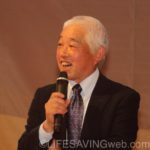 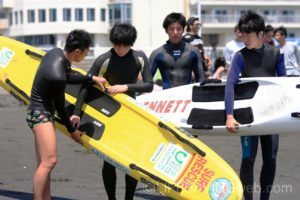 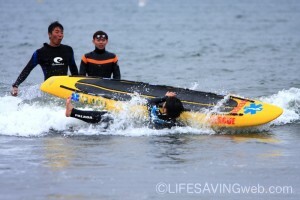 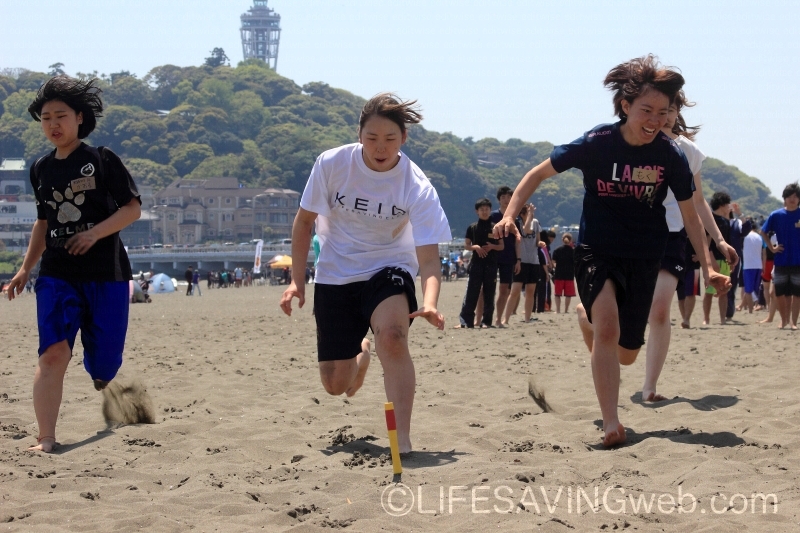 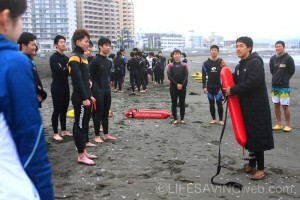 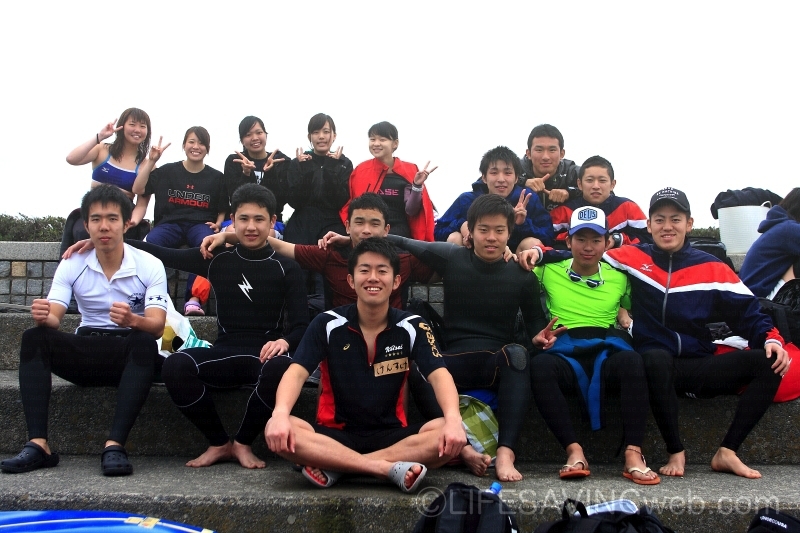 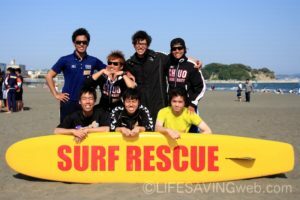 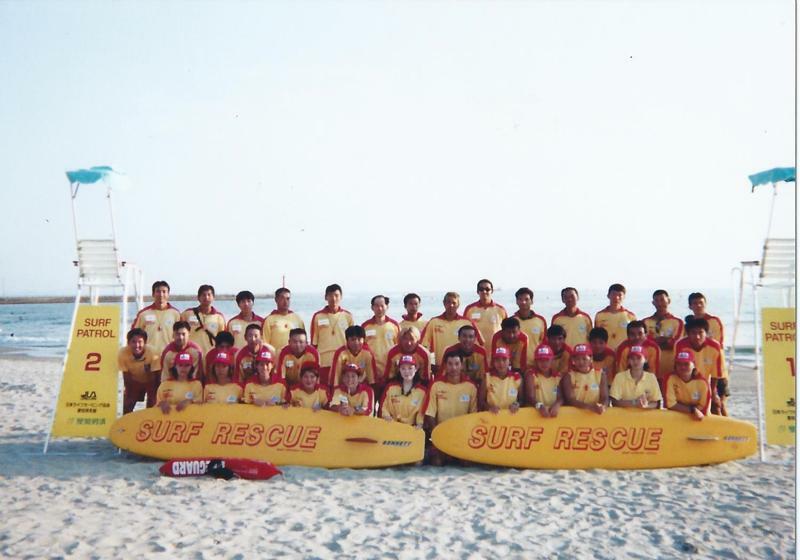 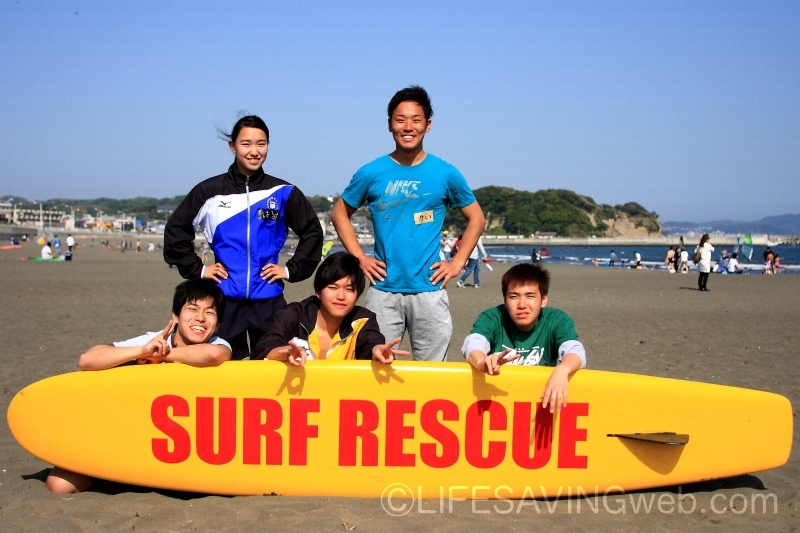 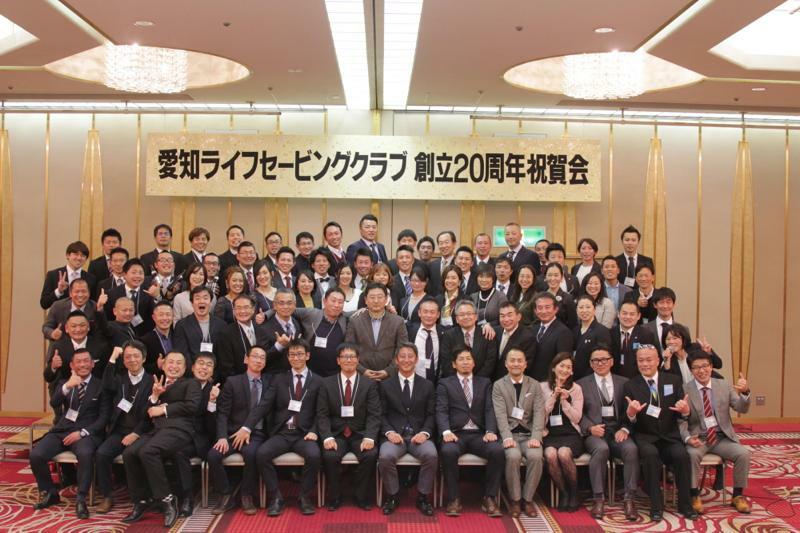 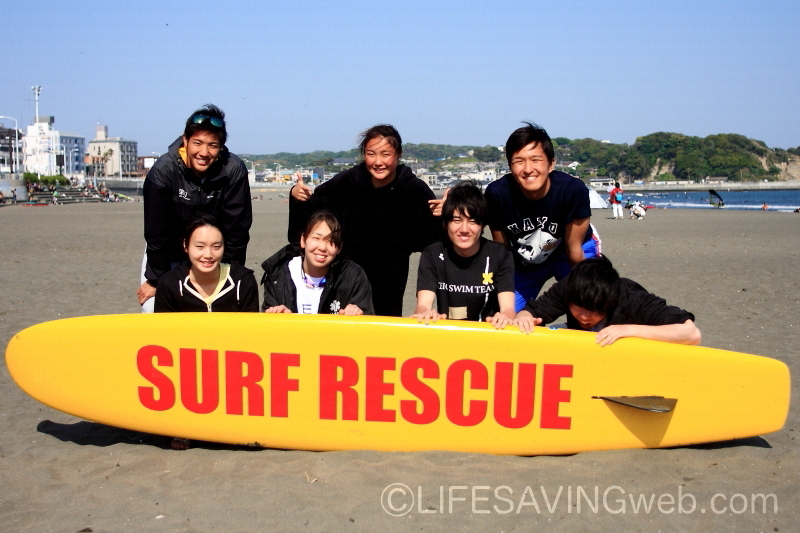 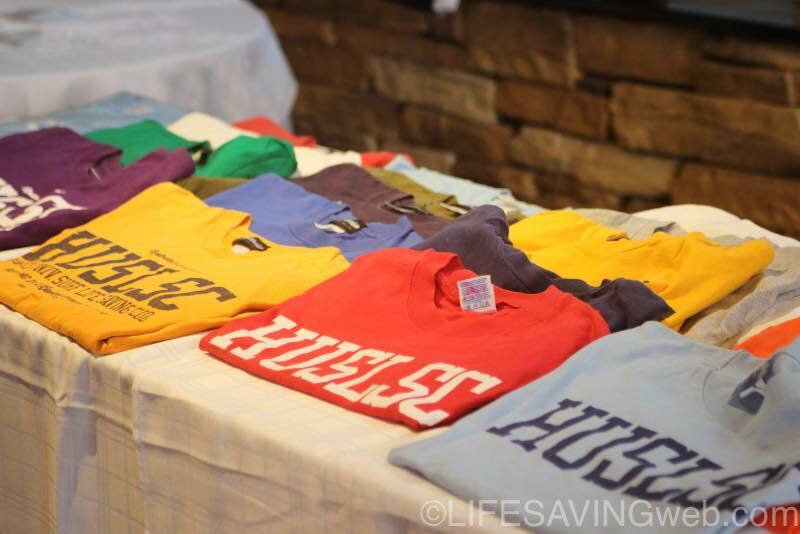 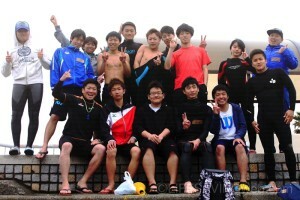 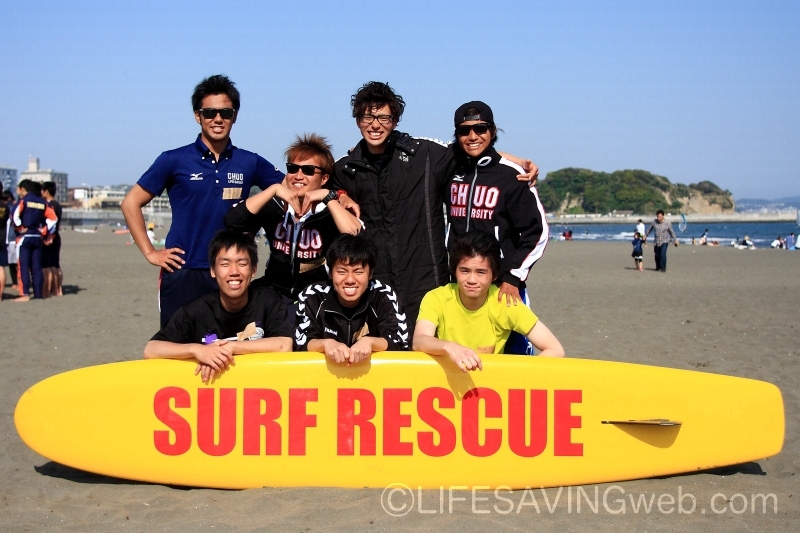 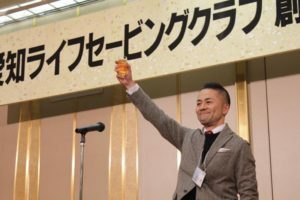 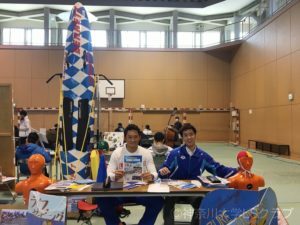 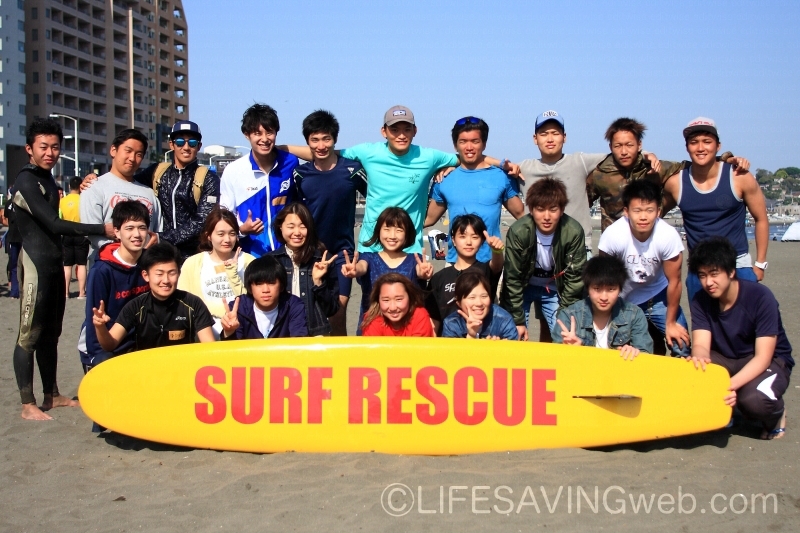 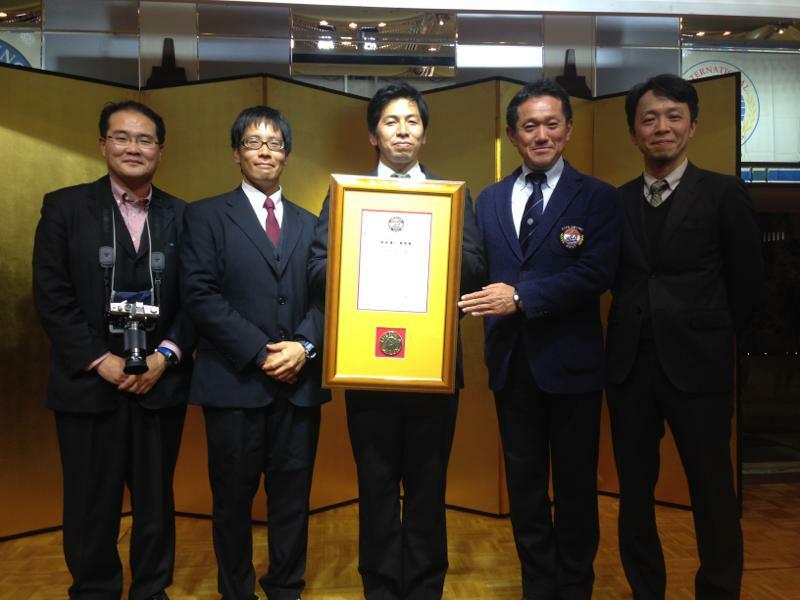 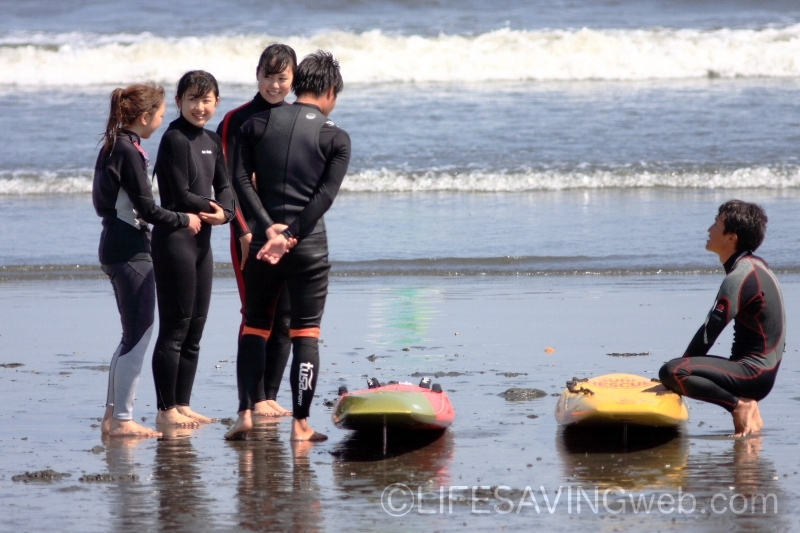 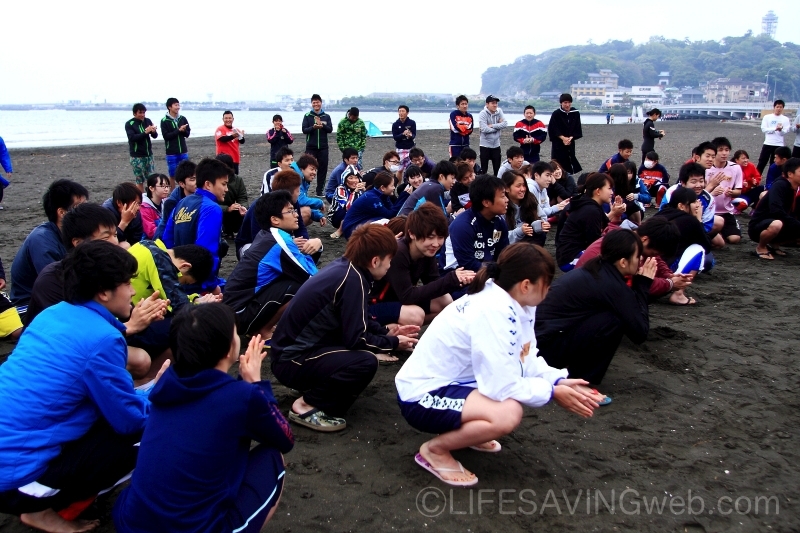 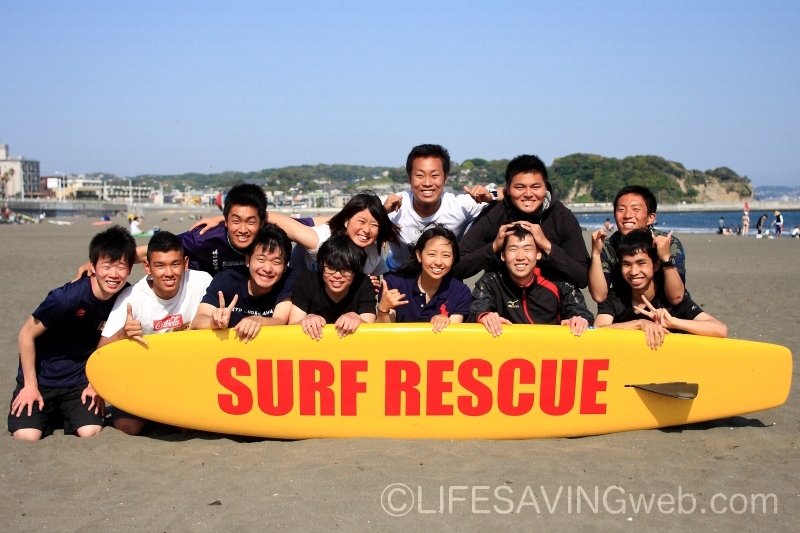 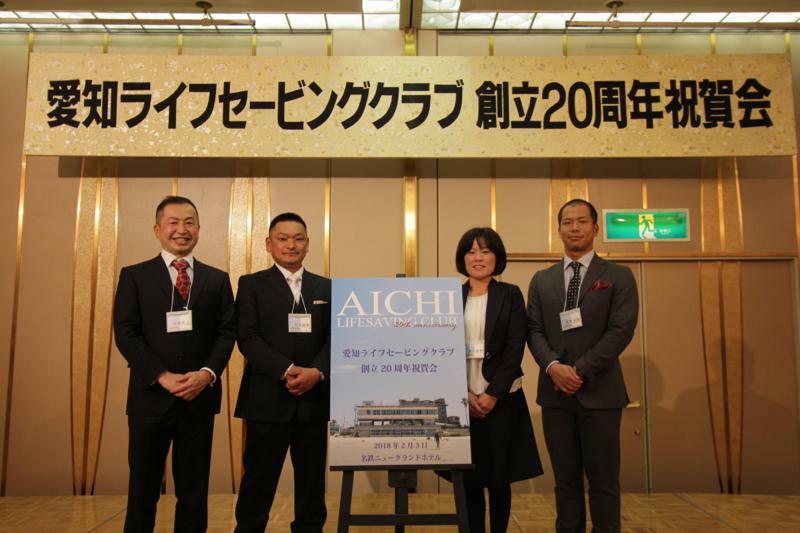 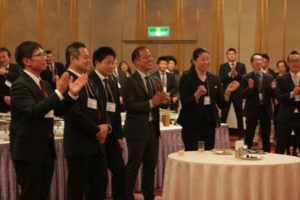 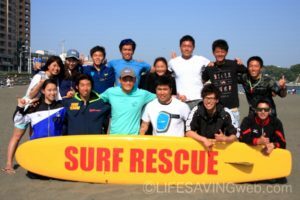 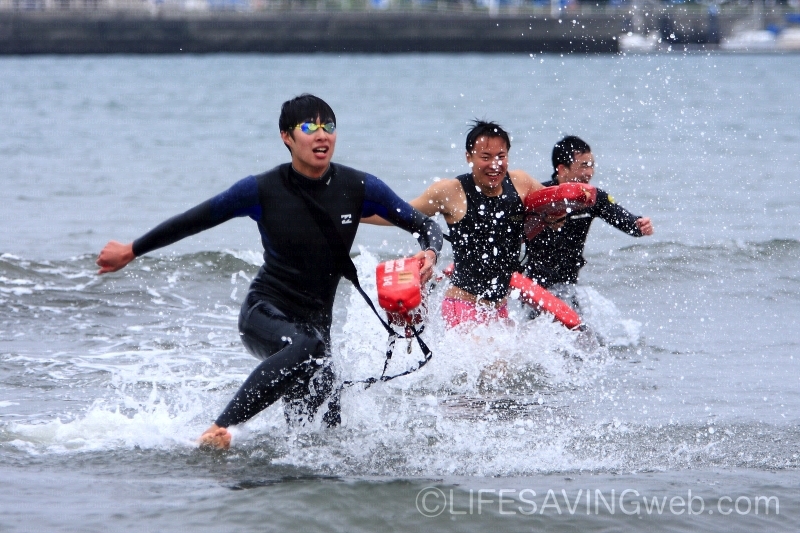 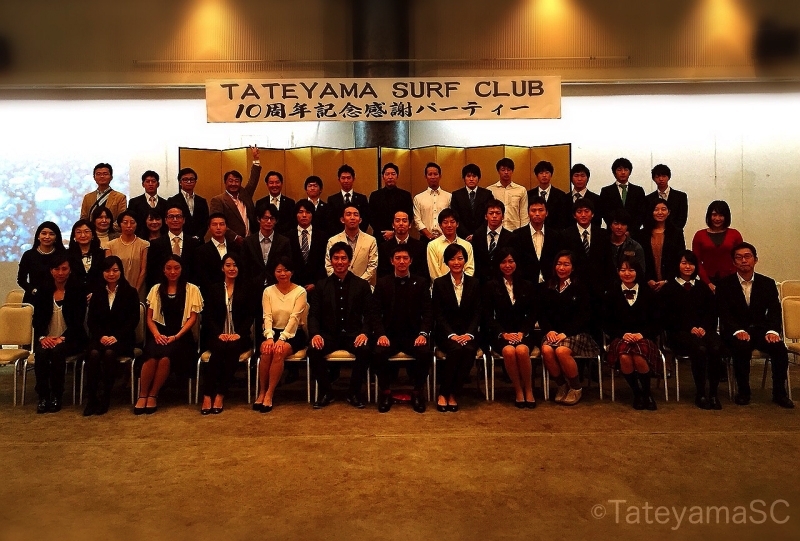 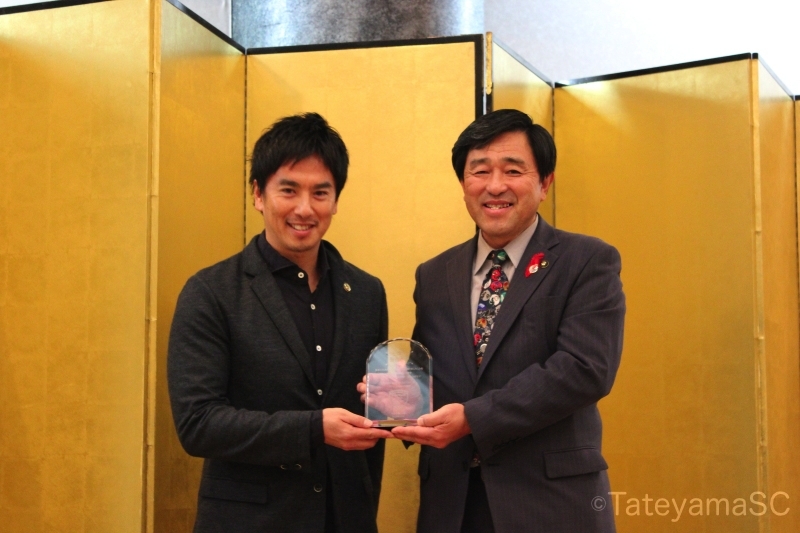 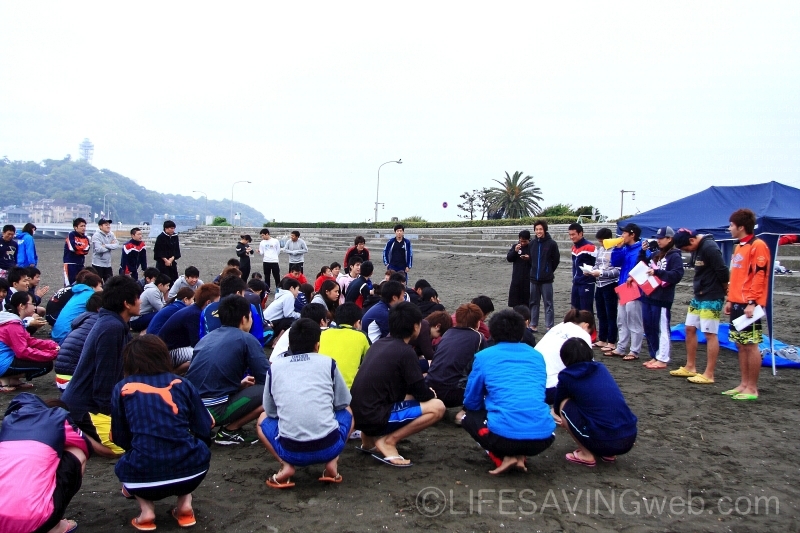 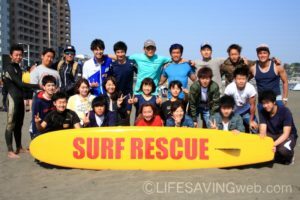 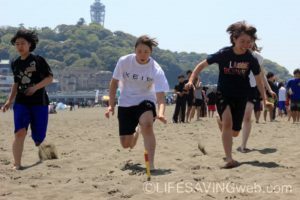 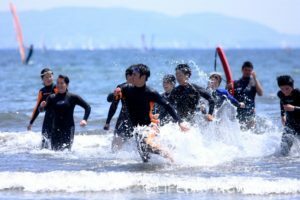 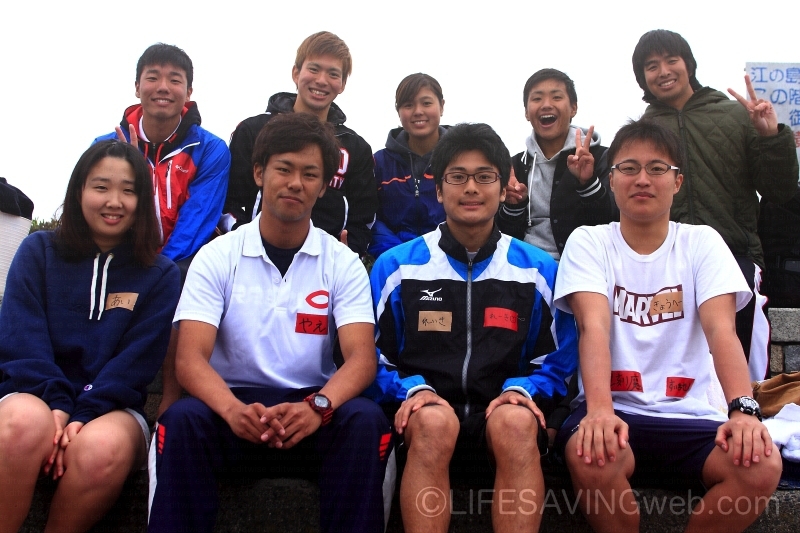 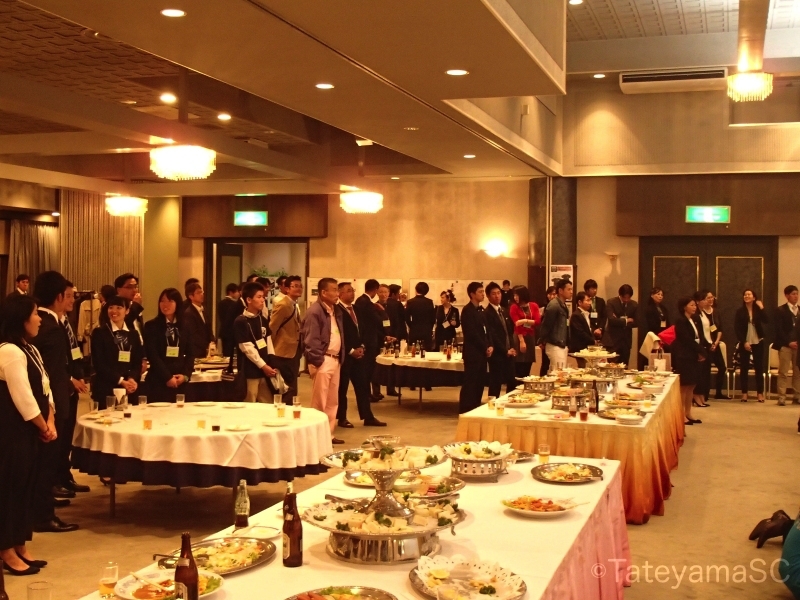 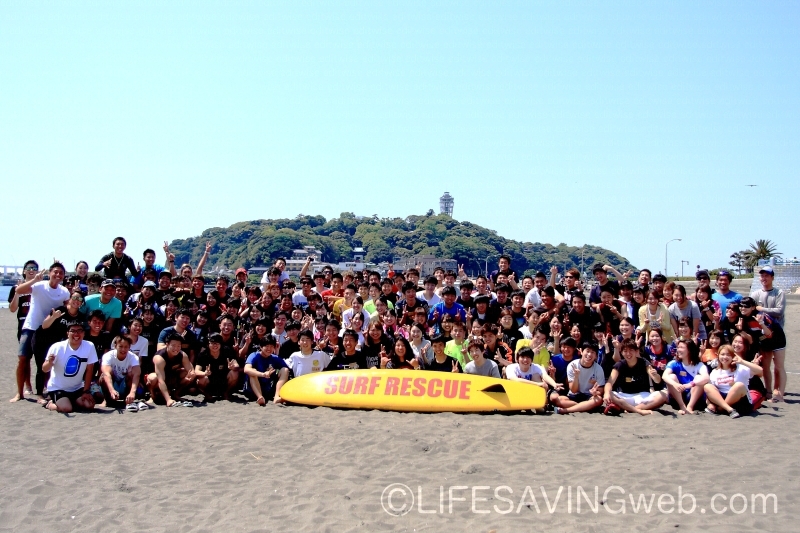 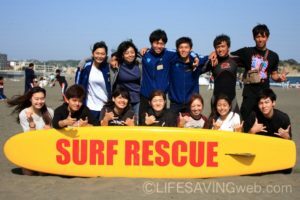 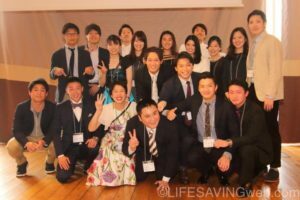 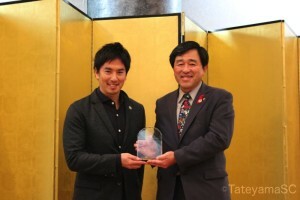 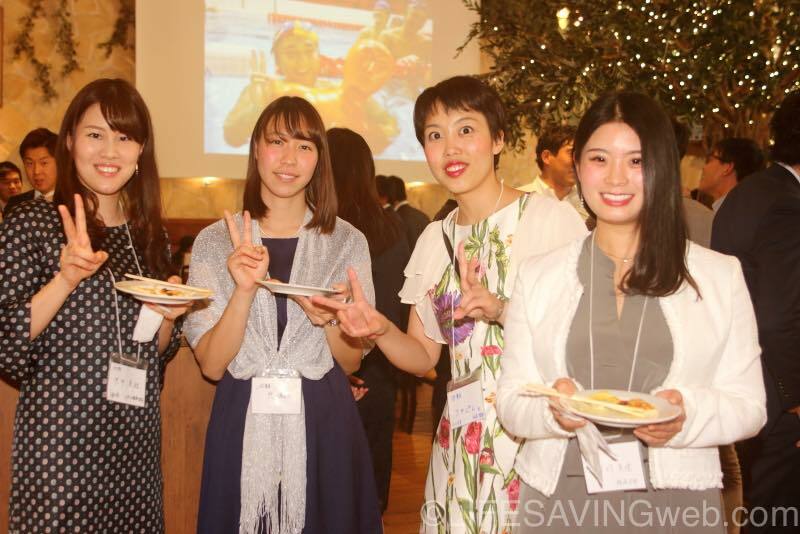 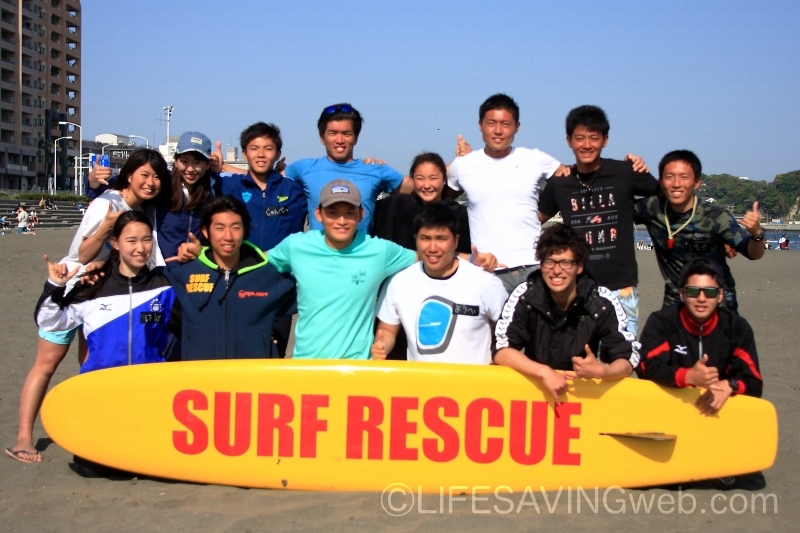 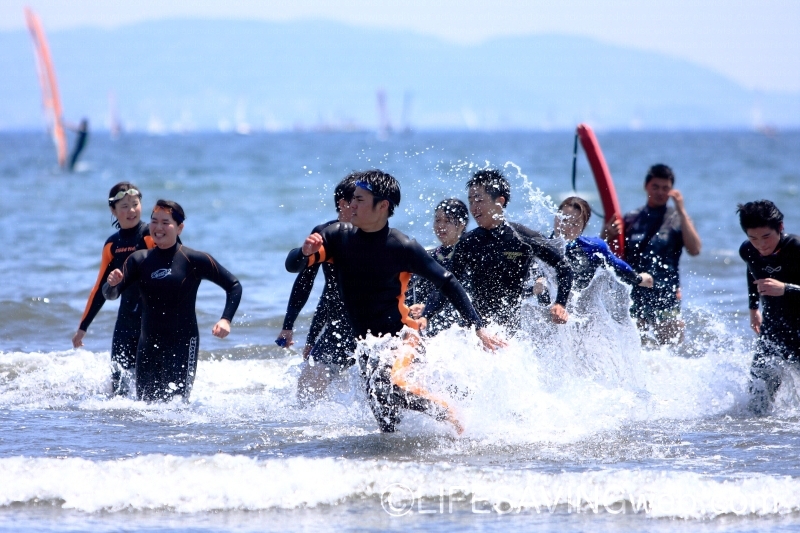 Hosei University Surf Lifesaving Club celebrated its 25th anniversary! 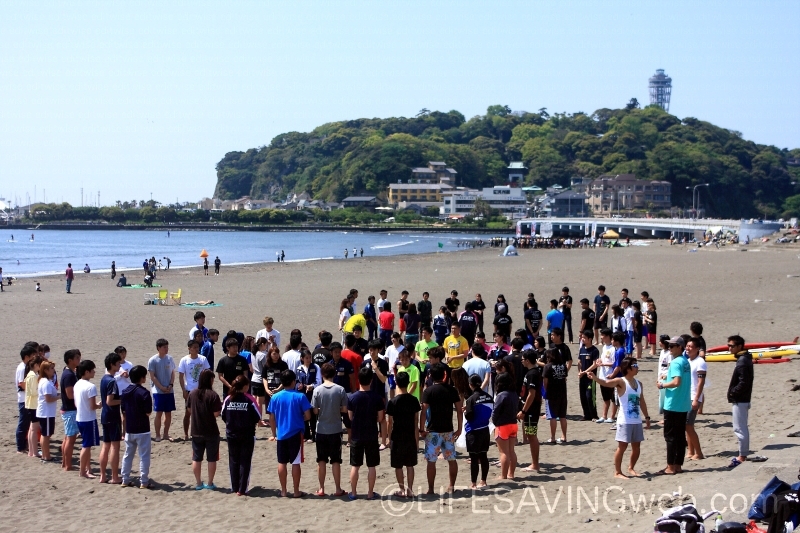 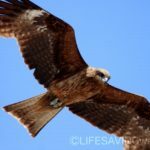 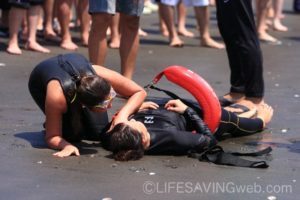 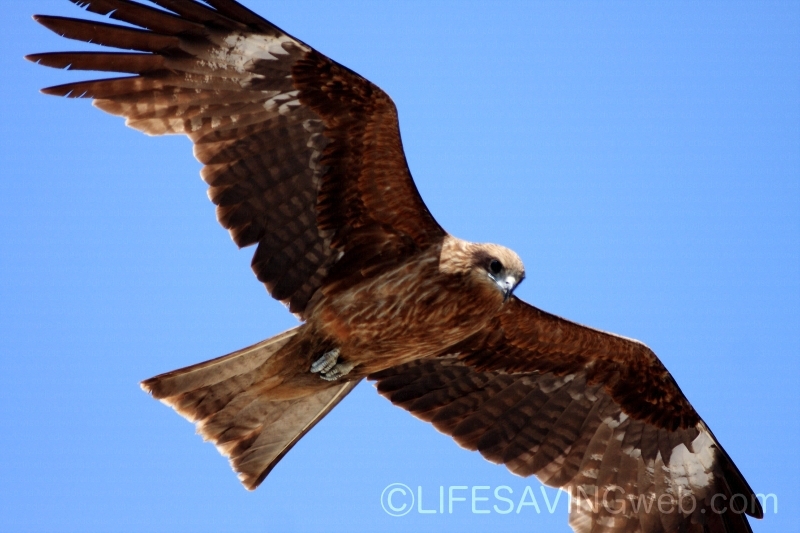 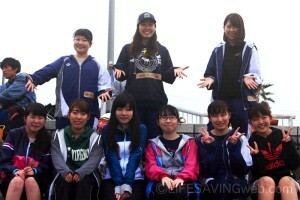 New students, welcom to Lifesaving world! 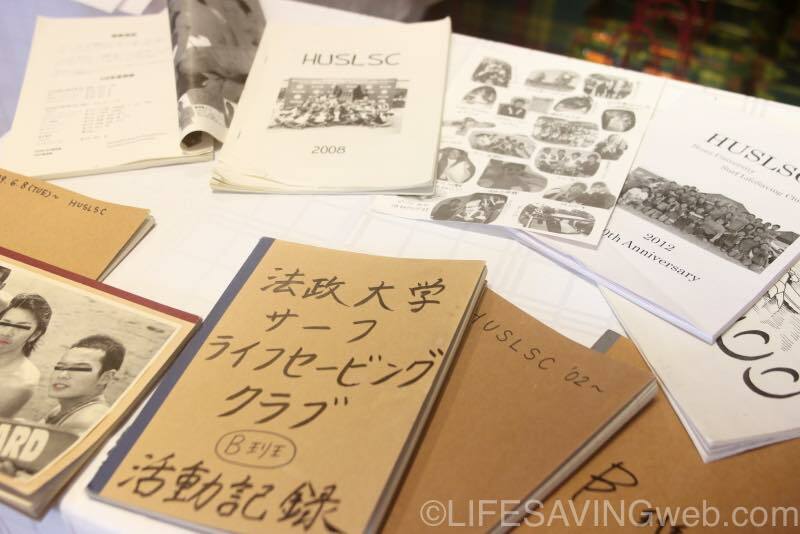 Welcome freshmans to join LS clubs!